Angie is thrilled to be part of NatureKids BC. As a Vancouver Island resident she takes every available opportunity to explore the stunning surroundings she is privileged to call home with her two young children and husband. 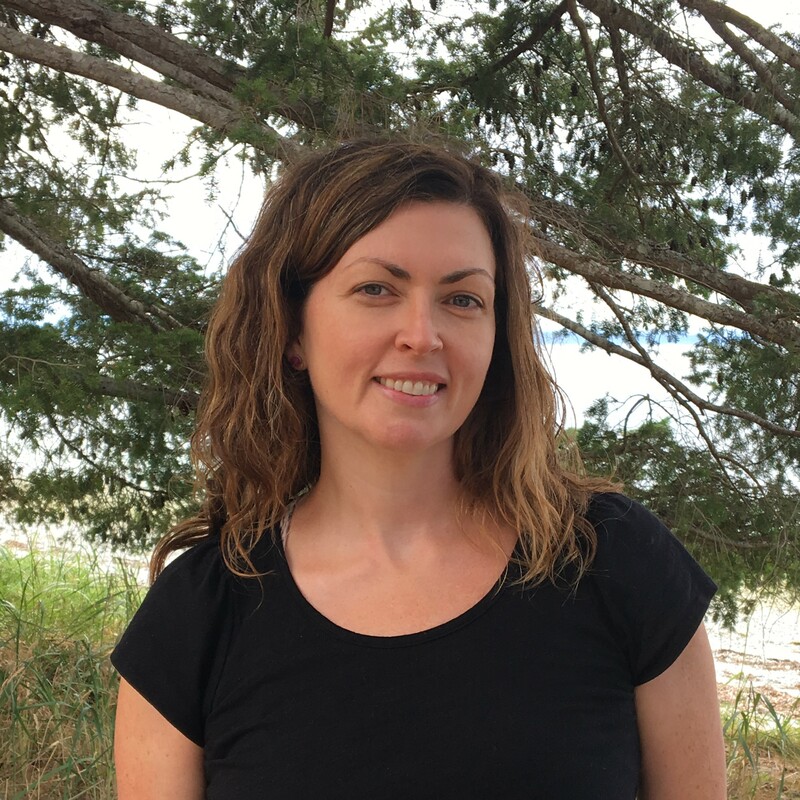 Originally from northern Alberta, she has spent much of her adult life on BC’s beautiful west coast and has recently returned from nearly a decade in Australia where she worked in a major gifts fundraising capacity with Bush Heritage Australia and the University of Western Australia. Angie holds a breadth of fundraising experience in annual giving, major gifts and event management, working with both non-profits and universities in Canada and Australia, and looks forward to being part of a vibrant organization that makes a fundamental and necessary difference for our planet’s future. A qualified yoga teacher, Angie also enjoys running, swimming, reading, cooking and sleeping in the spare moments she finds between parental and professional commitments.